Where academic preparation meets a world of opportunity! The preschool years are the optimal time for a child to learn a second language. 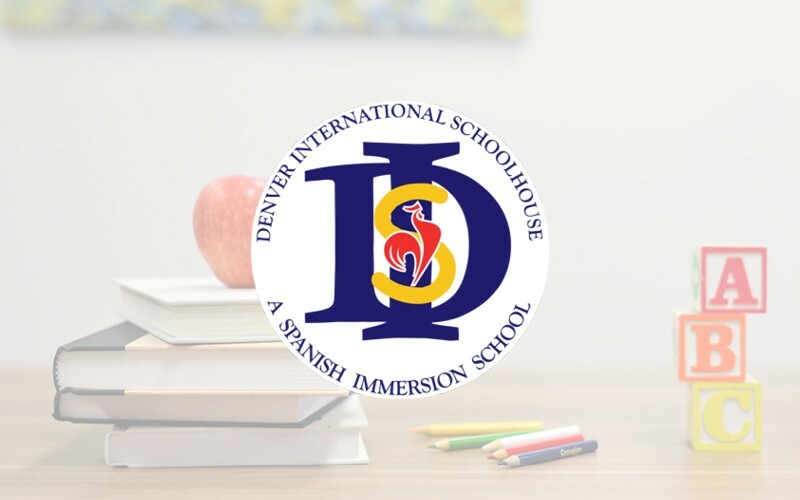 Denver International SchoolHouse maximizes this opportunity by allowing students to absorb the Spanish language naturally while they learn and discover the world around them. Our curriculum is rich with hands-on experiences that encourage a love of learning and help children become life-long learners.